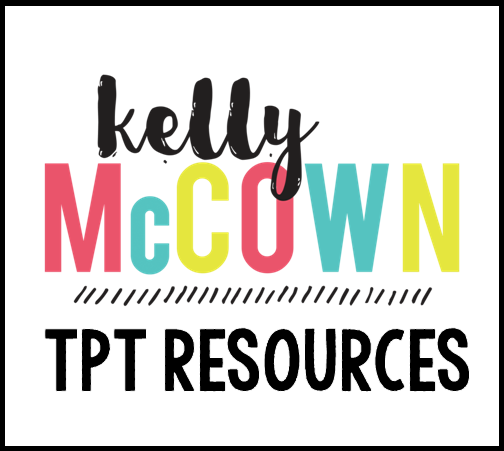 Kelly McCown: Do you pin? 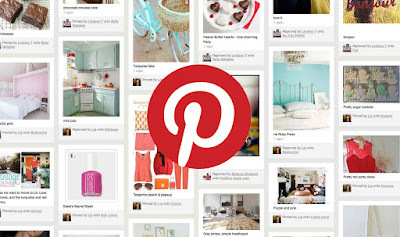 I love pinning and adding new resources to my Pinterest Boards all the time. Join me and let's pin together! 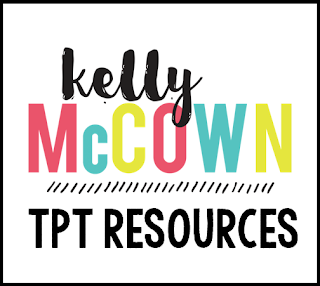 I love collaborating with other teachers about resources that are helpful in the classroom today. Finding the best resources for students is what Pinterest is all about. CLICK HERE To Come Pin with Me!